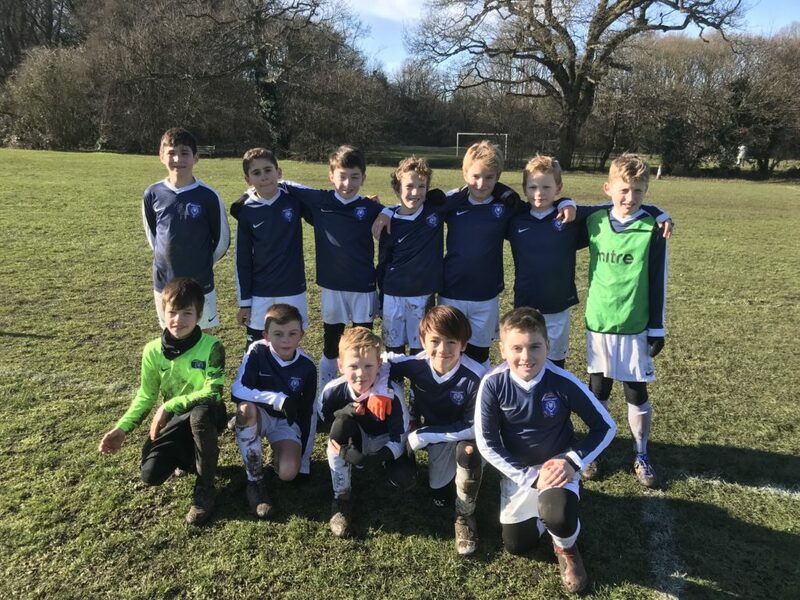 Having won the cup last year, the now Under 11 Pride have once again reached their cup final. A quite incredible achievement. This certainly didn’t seem possible when they were 2-0 down in the first round away to St Helier on a wet and windy day but these boys don’t know when they are beaten and a winner with the last kick of the game saw them progress. Draws against higher ranked teams in the Quarter and Semi Finals provided further challenges but two amazing performances ensured they will once again be representing Sheen Lions at a cup final. The final will be played at Leatherhead FC on Sunday 31st March against Walton and Hersham Swans, a team from the league above. The boys have played them twice this season, both ending in high scoring draws and both fantastic games of football. Good luck boys. Regardless of the result next Sunday the club are very proud of all of you.